A lot has been written recently on how political bias defines prevalent viewpoints on two of the most scrutinised issues of the day: climate change and GMOs. In particular, this question is posed: why do people who define themselves as left of centre believe that climate change is real, citing good science, while being almost universally anti-GMO, despite the overwhelming scientific consensus being that GMOs are safe and beneficial? Probably because a more dominant component of the traditional left of centre worldview takes over i.e. mistrust of big business. Given that GMOs are seen as a product of big business, and contribute to their profits, the science is overridden. What’s the communications slant on this? The GMO case is one of many where companies ignore human nature in favour of rationality. In that industry, and countless others, when looking to defend themselves against attack or, more broadly, to manage their reputations, they argue at the wrong level, basing argumentation on fact, ideally backed by science. But what’s really under attack is often not the facts themselves, but the legitimacy of a profit-making organisation. So what should companies do? Grossly oversimplified, the following: foster a culture where being nice, honest and engaged trumps all; then communicate that culture through real people, not highly polished corporate speak. I mentioned in a post a couple of weeks back that I was slightly unsure of how to approach the presentation on reputation I was due to give at the Public Affairs Action Day. In short, we all know reputation matters in Public Affairs, but there are multiple potential scenarios at play: some PA professionals struggle with reputational issues yet only have a PA remit, others can do more far-reaching reputation management beyond Brussels, while others have an excellent commercial reputation which they need to “translate” for a Brussels audience. And within each scenario, there are many nuances: trade association vs. company, for instance. I ended up focusing on principles and ideas applicable across the board, but shied away from real “reputation management” seen as an exercise beyond mere communications. I also presented a few findings from Fleishman-Hillard’s imminent Authenticity Gap study, which compares how industries are expected to perform vs. how they actually do perform across nine drivers of reputation. Any questions, fire away. 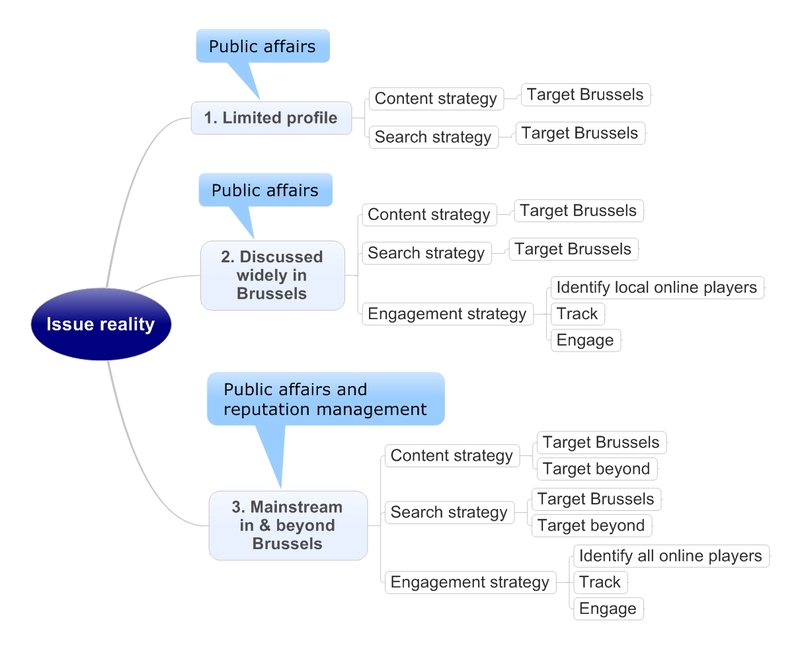 Reputation and Public Affairs in Brussels: where to start? I’m running a session on reputation this week at the Public Affairs Action Day and although it’s a subject I’ve been dealing with for years, I’m always slightly unsure of how to approach it in a Brussels context. The starting point, we can all agree upon: companies’ and industries’ reputation beyond Brussels is increasingly having an impact on what happens within the bubble. Clearly, there are multiple nuances within each scenario e.g. 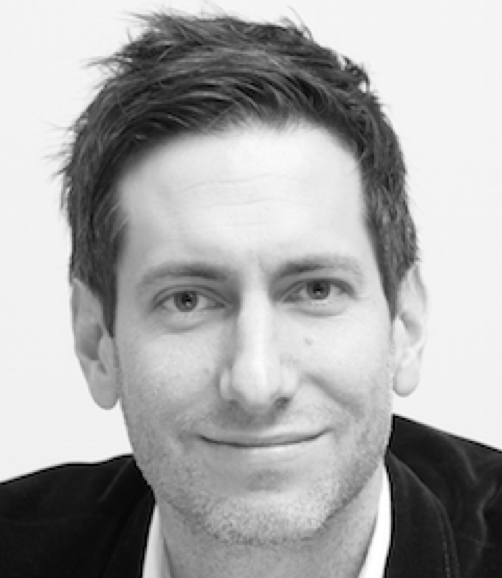 a company can have a better reputation than its industry or vice-versa. Alternatively, a company can have a great reputation full stop, while others have a sound commercial reputation yet are unpopular among regulators (think certain tech giants). The conundrum is: do I do all 3 or just focus on scenario 1, which is the most common? My current thinking is probably doing all 3 but with more emphasis on 1. 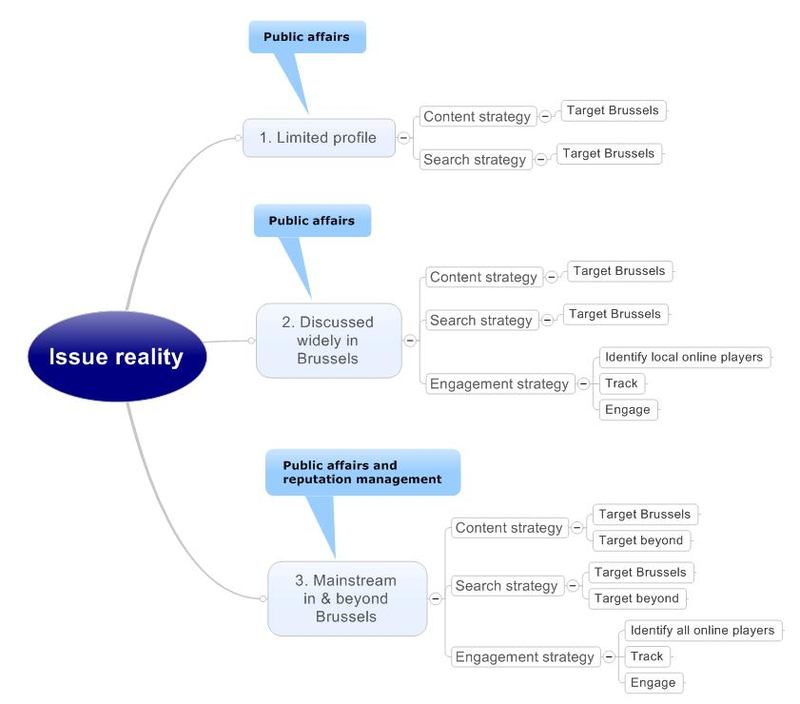 Author SteffenPosted on March 17, 2013 June 18, 2015 Categories CommunicationsTags Brussels, Public Affairs, reputation, reputation management1 Comment on Reputation and Public Affairs in Brussels: where to start? This is how I’d summarise the realities of organisations operating in the Brussels regulatory space and how they need to apply digital, developed a little further than done in my previous post entitled Digital in PA: two client types. There may be plenty of overlap – an issue may be mainly 1 with a bit of 2 looming; or an organisation may be dealing with an issue that’s 1 but overall very much fit into 3 due to issues beyond the PA bubble. Most organisations operating in Brussels probably think it’s all about 1 but should be thinking a lot more about 3 (read my post on the “constituent consumer”). PA professionals are increasingly having to look beyond their government relations comfort zone. Campaigning more widely around their issues, and the practice of informing, engaging and building a wider support base than previously required – whether via on or offline channels – is ever more important. Why? In short, because the mechanics that dictate the political process have become far more complex. Until a few decades ago, the process was determined by a minority largely comprising politicians and big business. Joe Public was not especially bothered, because he was usually not opinionated about things taking place far beyond his backyard. His reality was structured according to a number of inevitabilities: the same which structured his parents’ and peers’ lives, say the Church everyone went to, or the party everyone in town voted for. And now? A number of factors have ensured that this, rather static, reality has been radically transformed. Mobility has meant people move around and mix, exposing them to more outlooks and isolating them from the conformity which made everyone think and act the same, while ideology and religion are increasingly irrelevant in determining people’s beliefs and values. As a result, politicians are having to pay heed to the constituent-consumer. And concurrently, PA professionals on a number of high-profile issues increasingly need to look at how they can win over the same constituent-consumer, knowing that no matter who they have on speed dial or how good their body of intelligence, they’ll be fighting a losing battle if they are on the wrong side of wider opinion. Which means engaging in reputation management and building sizeable coalitions far from the government relations comfort zone. Mildly paranoid note/get out of jail card: I think my reference to the constituent-consumer in this context is my own, and a quick Google search has not revealed that scores of people have been using it for years. If it turns out I picked it up somewhere and am not referencing it, I promise, I’m not trying to pass something off as my own that’s clearly not. If indeed this term is someone else’s, please let me know and I will amend. Thanks.